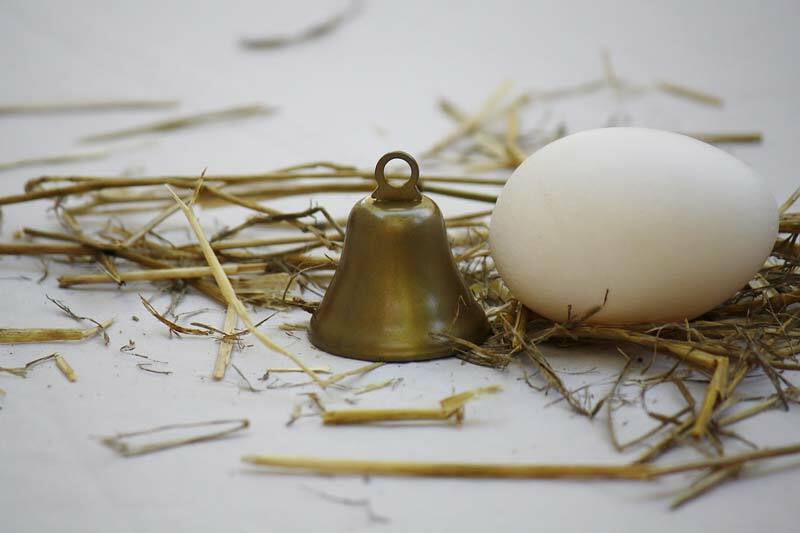 This goat bell makes a light and beautiful sound. It is decorative and functional. 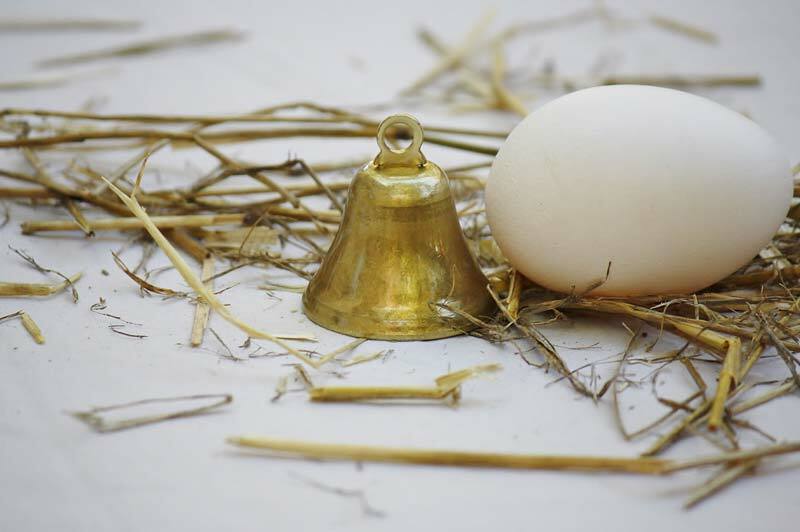 Keep track of your goats, and keep them out of mischeif with this small bell!